Every holiday and family get-together is a perfect excuse for baking treats for your loved ones, because after a delightful meal everyone wants something to indulge a sweet tooth. 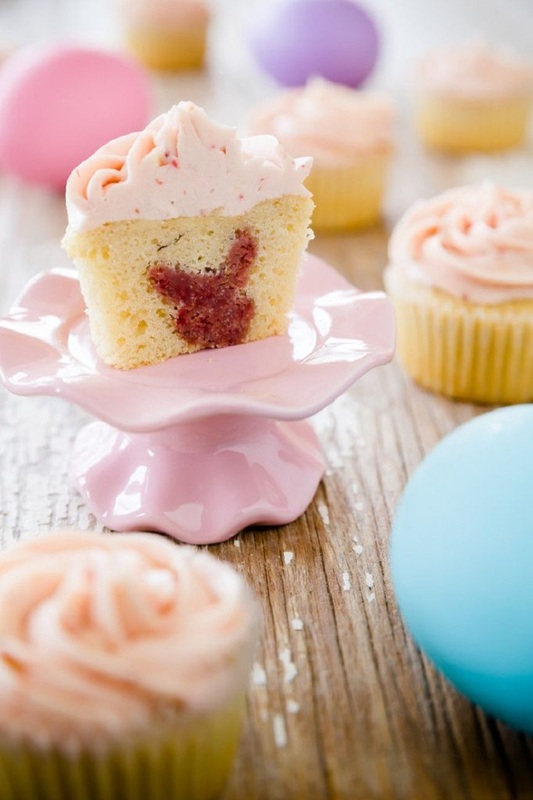 Now, when Easter – big Christian holiday is upon us you have one more reason to show off your cooking skills and of course, cupcakes are a logical choice! Adored by all ages and filled with love, these lovely desserts will be eaten in just a second. 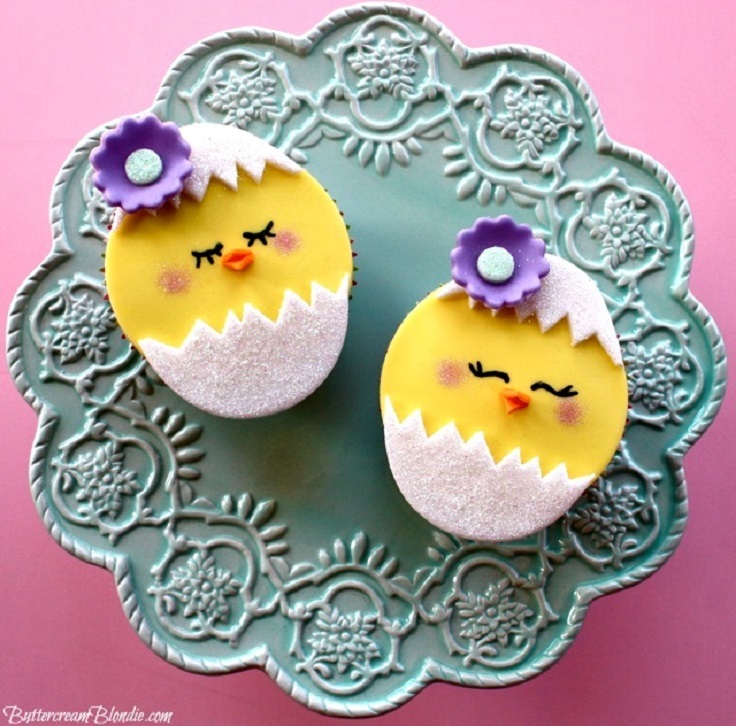 Don’t search over the Internet for the perfect Easter sweets, because we’ve covered you with a list of Top 10 Cutest Easter Cupcakes that will accomplish any table on the big day. Serve them after the meal, because if you make that earlier, everyone will escape the main dish! At the same beginning we’re representing you cupcakes that are made by the famous Martha Stewart. Look at how she scaled down popular layer cake in a cupcake form… totally genius and finger-licking, these cupcakes will make a statement everywhere! 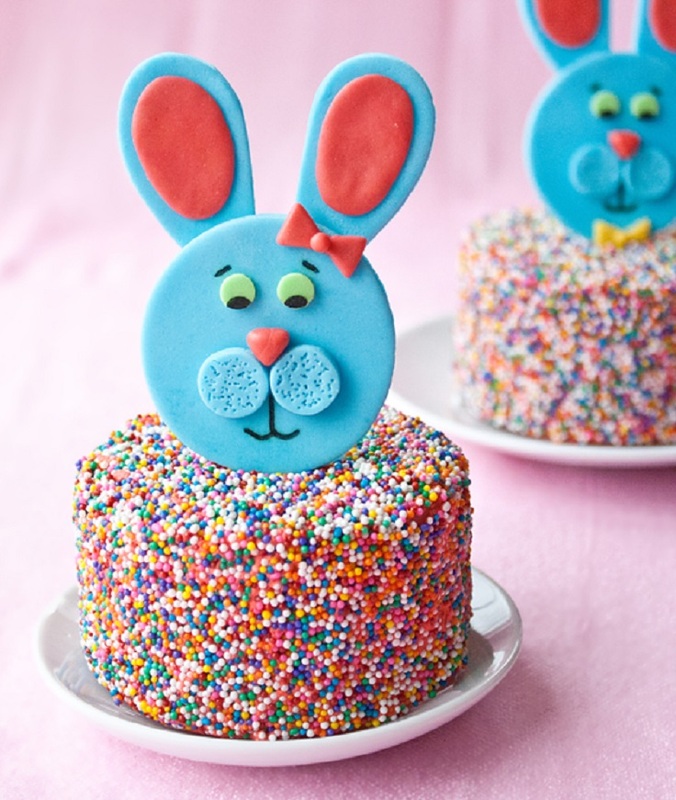 Surprise your little ones with a cupcake that has a hidden Easter bunny in it and just imagine their faces after they find out the big astonishment?! That’s a priceless moment and you’ll surely brighten their day in the best possible way! 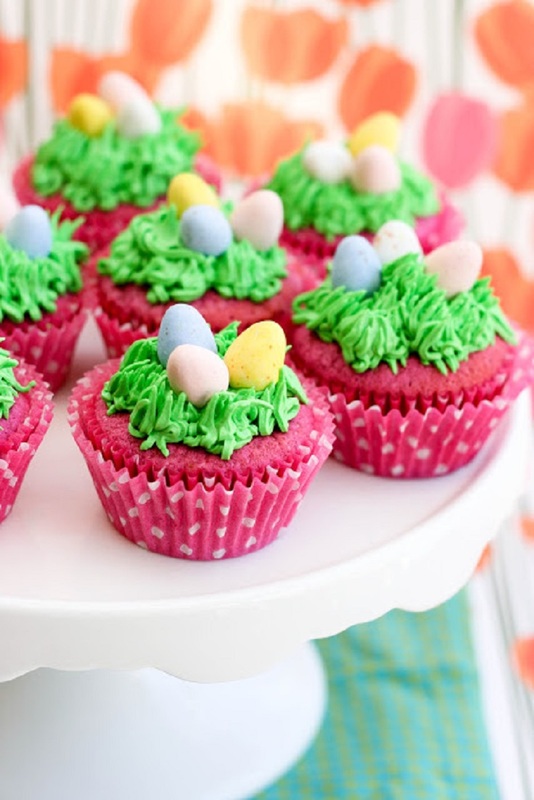 Get ready for the upcoming holiday and prepare these Easter Basket Cupcakes on time! They have a vanilla basis, but this innovative cooker updated them with buttercream and some mini chocolate eggs. The amazing taste will blow your mind, that’s for sure! One of the cutest cupcakes here that will surely bring a smile to anyone’s face! Hatching Chick Cupcakes will leave your guest speechless, not just because they’re so creative and interesting, but they’re so tasty too. Bingo! 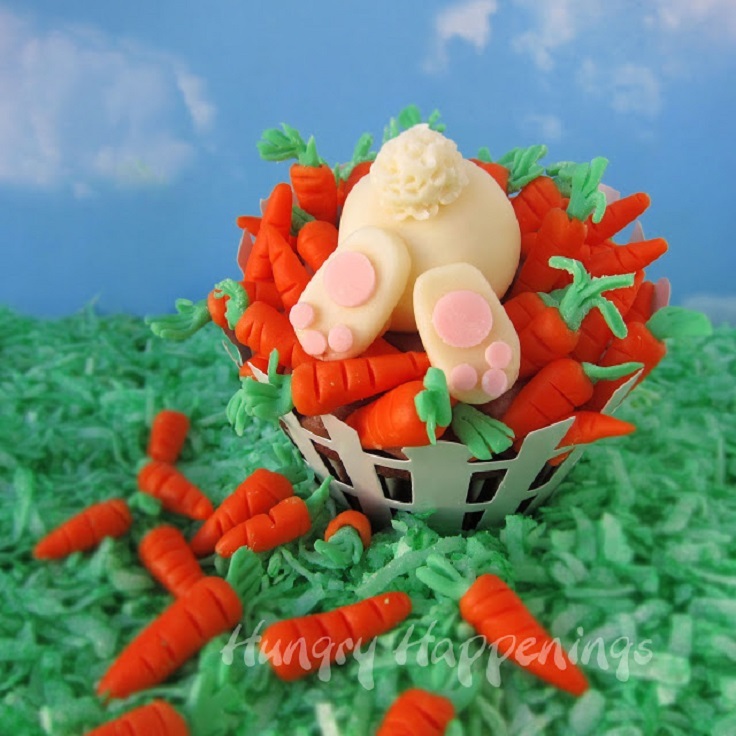 There is no kid on the planet that won’t be satisfied by these Ravenous Rabbit Cupcakes. We must agree, they’re a complicated and challenging dessert, but are definitely worth the effort. Take a challenge and do your best! One more dessert that comes straightly from Martha Stewart’s kitchen! 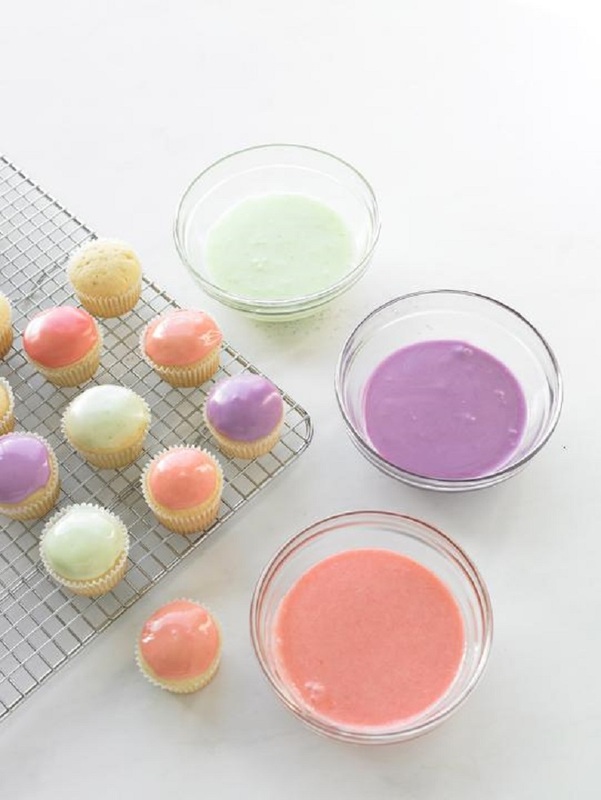 Blueberry, Strawberry, and Mint Cupcakes are not a real Easter dessert, but they’re colored in wonderful pastel colors that represent spring, which means that they’ll bring a fun everywhere! The recipe on the link above is for the icing, so first make some simple white cupcakes and dip them in the icing. 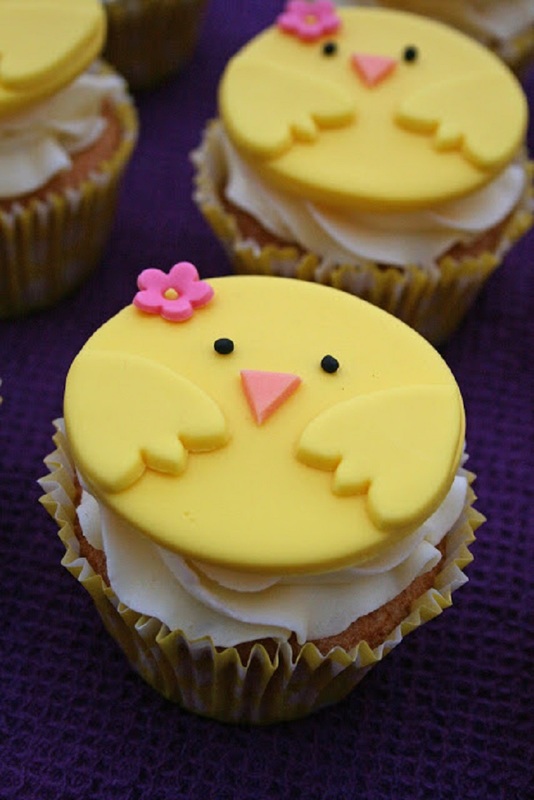 These Chirpy Chick Easter Cupcakes look as good as they taste! Your kids will love them, so make sure to cover yourself with a big dose! No one can resist on a treat like this one! 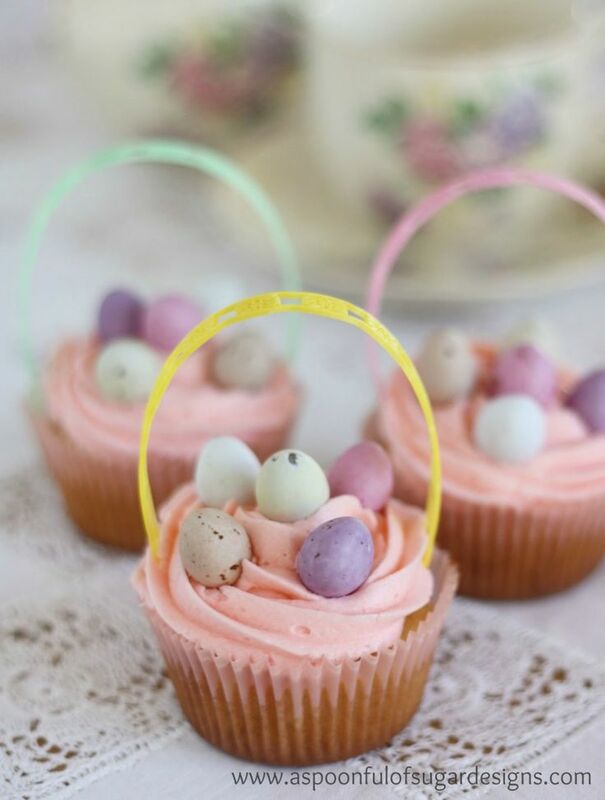 Here is a recipe for Easter Bunny Topper which looks so festive and lovely at the same time! The bunny in the picture above is blue, but you can use any color you want. Feel free to experiment and be proud of the end result, because you can’t go wrong with a treat like this one! When it comes to Easter, everything is all about eggs, eggs and eggs. They’re the main symbol and every creative housewife is trying to implement them in her menu. 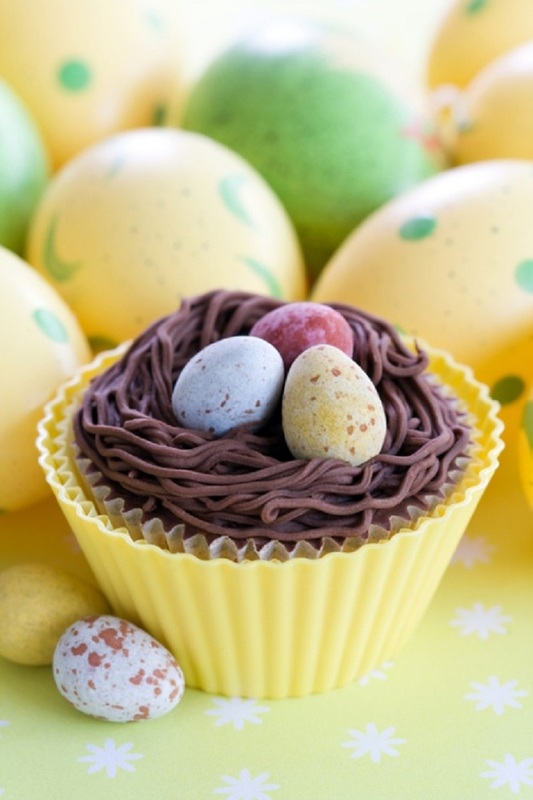 If you’re one of them, then make these Easter Egg Cupcakes that have a wonderful taste. The good thing is that they’re gluten-free! We’re closing the list with one more kind of a cupcake that has an egg on the top of it. Made with fresh raspberries and topped with green grass buttercream, they’ll make your mouth water! 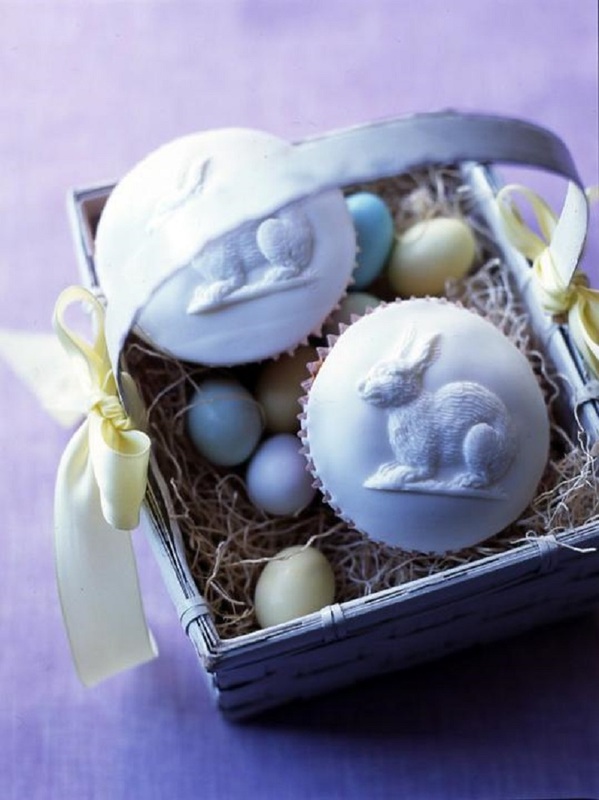 For the decoration are used chocolate candy eggs.